Questions: If you have any additional questions please contact the National Convention Team or call 917-595-2100 x209. 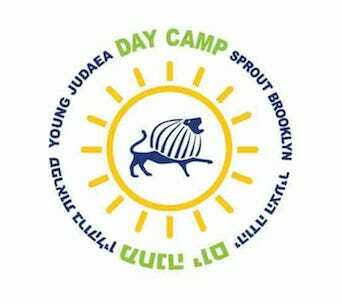 *Limited subsidies available by emailing yjconvention@youngjudaea.org. Who is eligible to come to Midwinter Convention? All 9-12th graders are invited to attend National Midwinter Convention 2017. What happens at National Midwinter Convention? National Midwinter Convention is an annual gathering of Young Judaea’s participants, members and leaders to observe Shabbat together and learn about issues relevant to Judaism, Israel, Pluralism and Zionism. 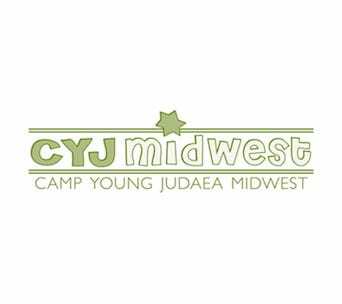 High quality Programming will be offered to all Jewish teens, regardless of their current or previous levels of involvement in Young Judaea. To register for National Midwinter Convention –Click here and choose National Midwinter Convention 2018 (If you already have an account on regpacks for Year Round Programs –i.e. AWB, local program or a convention, please try and remember your account – call us on 917-595-2100 x209 for assistance). Fill out the registration if you have not yet, choose the product and it should take you to a form. There is a space for travel – fill in what you can. When is the registration deadline and what must be submitted? Our registration deadline is January 15th, 2018. Beyond the application, the billing information, the consent and release forms will be e-mailed to registered participants and must be sent back by February 5th, 2018. Yes, there are LIMITED subsidies available. Please go this link to request a subsidy. Please note that most subsidies will not be more than $50 – $100. What are the travel guidelines? Flying – Flights should arrive to BWI Thurgood Marshall Airport between 9:00am – 12:30pm EDT. Trains should arrive to BWI Amtrak Station (Thurgood Marshall Airport Station, Maryland) between 9:00am – 12:30pm EDT. 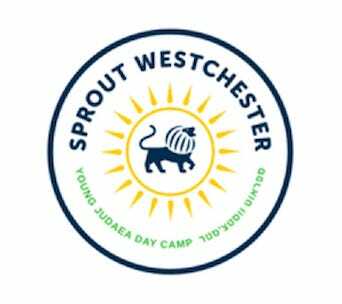 Young Judaea Bus – We currently have the minimum necessary to run a bus for the Tri-State area with a bus leaving from Penn Station and New Brunswick and returning to the same place. The cost for this bus will be between $90 and $120. Please click on this link to let us know that this is an option you would like. We will be doing volunteer service in Baltimore or closer to camp prior to departing. Volunteering will end at approximately 2:30-3pm where buses will leave by 3:00PM at the latest and teens may be picked up in Baltimore (site to be determined). Flying – Flights should depart from BWI Thurgood Marshall Airport between 6:00pm – 9:00pm EDT. Train – Trains should depart to BWI Amtrak Station (Thurgood Marshall Airport Station, Maryland) after 4:30pm EDT. I can’t find flights that arrive within the times listed. Can I book something else? We must have enough time to arrive at camp by the time Shabbat comes in. Additionally, if a participant tries to book a flight that departs before 6:00PM Monday, February 19th, they will run the risk of not making his/her flight. Can I drive myself to convention? To ensure the safety of our participants, while parents are welcomed to drive participants to/from convention, participants are strongly discouraged from driving to/from convention themselves. If this is necessary, please contact the office at yjconvention@youngjudaea.org to request special permission. If I am being driven, what is the drop off time? Participants who are being driven to the convention by a parent/guardian should arrive to Capital Camps by 3pm on Friday the 16th. What is the educational theme of Midwinter? Liberation: The convention body will explore the idea of liberation throughout history. 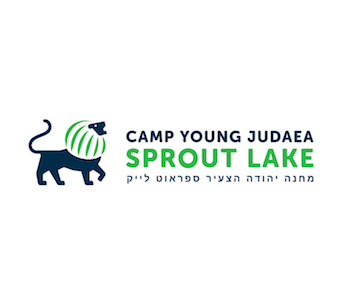 The National Mazkirut (teen board of Young Judaea) is working on building the program and more information will be available in the coming weeks). 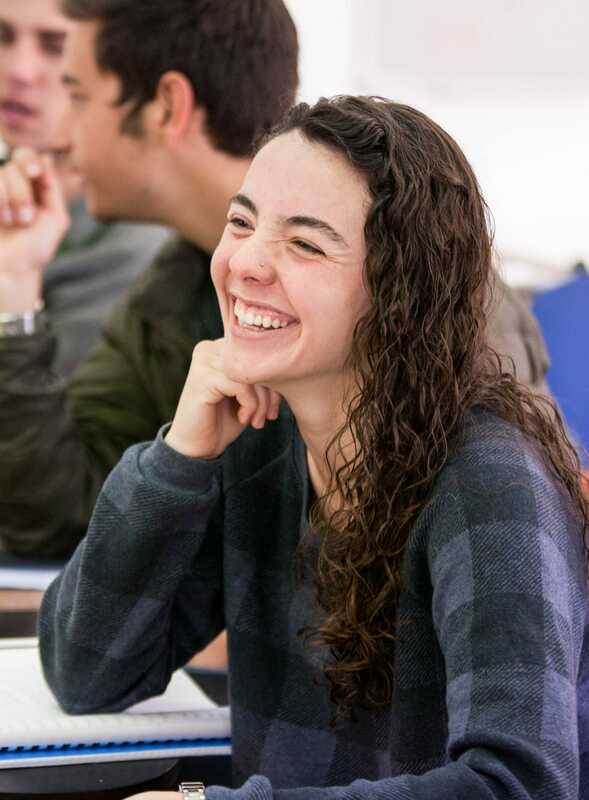 For New campers (from outside the Northeast): National Convention is a great opportunity to transition from your regional camp and for you and your camp friends to start getting to know who your new camp friends will be this summer with at TY! 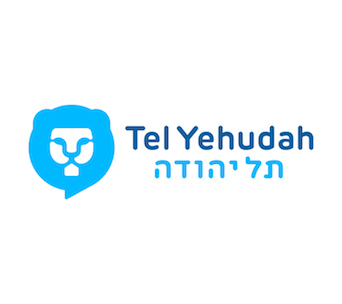 For Returning TY: Our hope is that some of the programs from this weekend will actually be the foundation for the some of the programming at Tel Yehudah this summer. 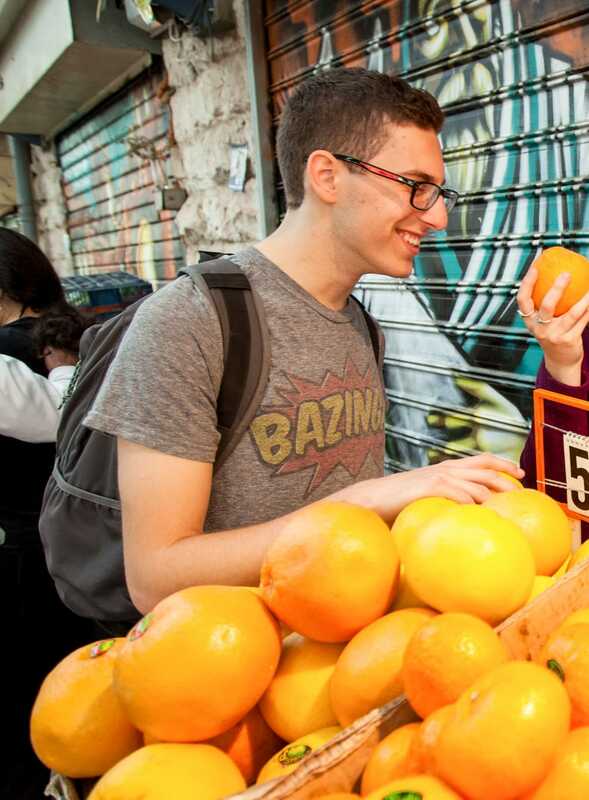 For Havurah: Our participants in the Russian Speaking program at Tel Yehudah will have the opportunity to meet teens from around the country. For Hadracha Campers: One of the things we will be doing at National Midwinter Convention is debating and discussing some of the issues that Hadracha will engage with this summer. 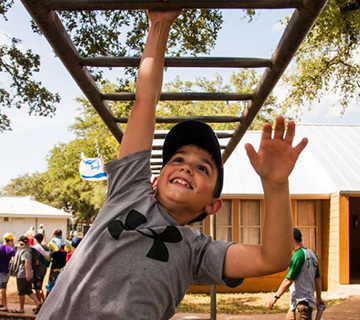 For Machon: We’re excited to have the a meeting of potential Machon teens at convention. Some of these participants that will plan the final Shabbat of Machon with the help of the current national Mazkirut. If you’re interested in participating in, or helping to lead, Machon, coming to National Convention is a great chance to get started! 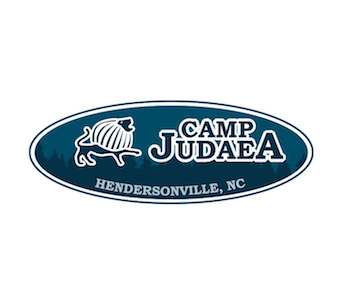 For HS Seniors: Young Judaea camp staff will have time to interact with teens planning to work at camps this summer. 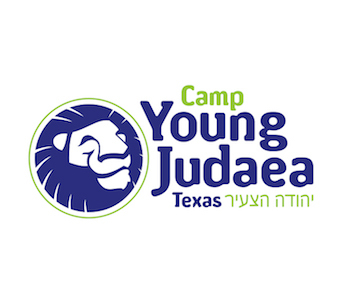 We will also be dedicating time for our incoming Young Judaea Year Course participants to begin exploring what issues they want to organize and affect change around on Year Course. A special guest at convention will be a current Year Course participant.What information will we receive before convention?